Charan is currently shooting for a folk song in Hyderabad. According to a leading daily, Ram Charan is currently shooting for his eagerly-awaited ‘Rangasthalam at a private studio in Hyderabad. The makers have erected a special set for the shoot and things are progressing quite smoothly. 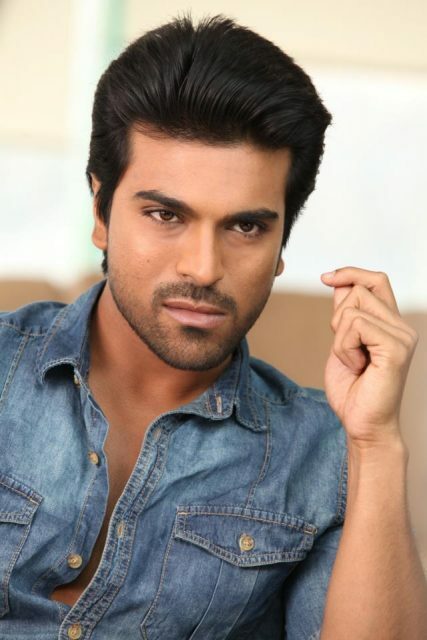 Charan—who filmed some action scenes during the last two schedules—will be shaking a leg in the current schedule. Revealing more details about the shoot, a source said that Charan is shooting for a song that features almost the entire main cast of ‘Rangasthalam’. The source went on to add that the whole team is quite excited about the shoot. “It’s a very important song for the film as it involves almost all the characters in Rangasthalam village and each shot consists of huge setups. Though it was time-consuming to get everything and everyone in sync, the entire crew was pumped up with the energies flowing on set,” added the source. The source also revealed that the song in question has been composed by rockstar DSP and has a folk feel to it. “It is a folk style and reflects the mood of everyone on the sets. It’s going to be a must watch for fans,” added the source. Well, this is good news and is bound to create a buzz amongst movie buffs. In case you did not know, ‘Rangasthalam’ is touted to be a romantic-drama and is being directed by Sukumar. Besides Charan, it also features the lovely Samantha in the lead. So, are you looking forward to ‘Rangasthalam’? Comments, please!